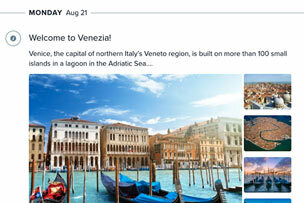 Introducing the simple way to send beautiful itineraries and quotes. Add activities, accommodations, flights, transportation, and cruises. Set times, add notes, fill out details to your heart's content. Beautiful on screen and paper. Present the trip via a mobile-friendly link or our unbranded Trip Plans App for iPhone and Android. 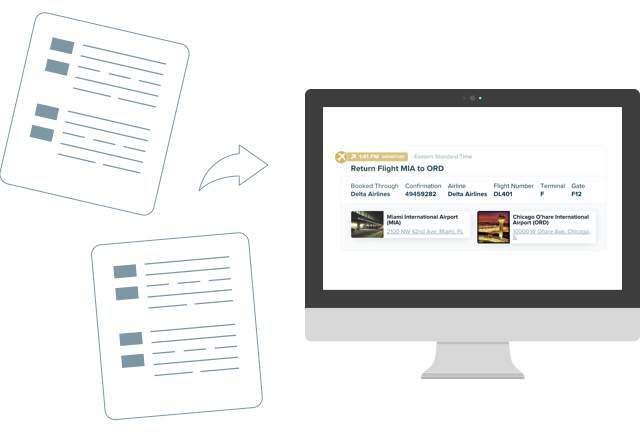 Export a gorgeous PDF for those clients that love seeing the trip on paper. 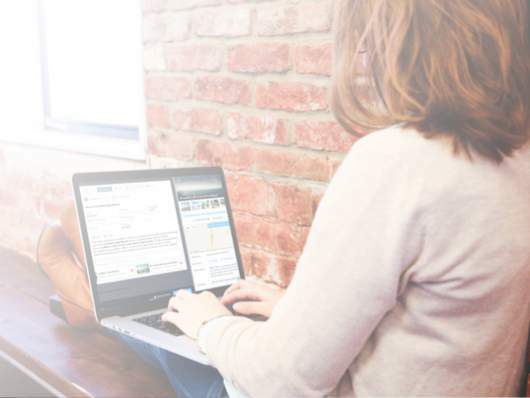 Your clients will think you spent countless hours planning their trip. 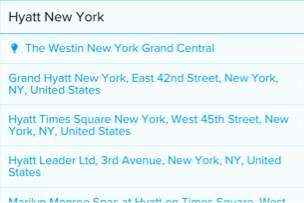 Automatically add places from our database. 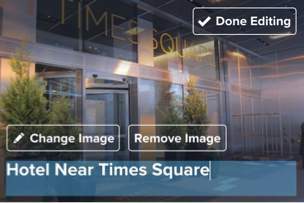 Just type the name of restaurants, POIs or hotels and we'll add all the details—including Virtuoso amenities. Don't want to give the client all the details quite yet? Just remove what you don't want to share. Sell the client with stunning imagery and rich details. Create beautiful image galleries to create a visual and stunning itinerary that sells. Take care of your clients on the go. 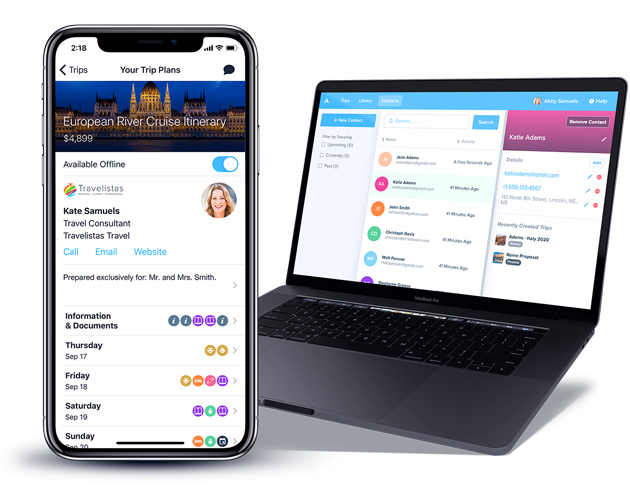 Even if you are away from your desk, view any of your client itineraries and chat with clients on the go. Finally, an app your clients will love. 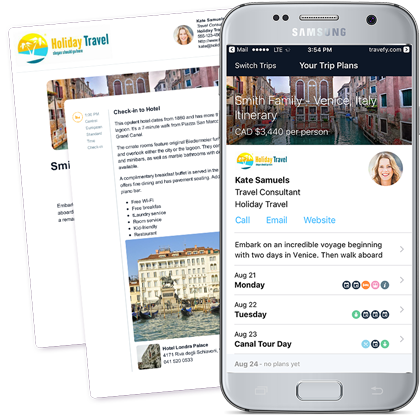 Your clients get a free, simple app to view their itinerary and receive updates from you. Offline-mode included! Want to use your own content? We're glad you asked. Use your expertise to build a library of saved places, content and destination information you can use over and over again. Just forward any confirmation email to a special email address. We'll import the relevant information and add it to the itinerary in a beautiful, professional format. Integrated flights & cruises itineraries. 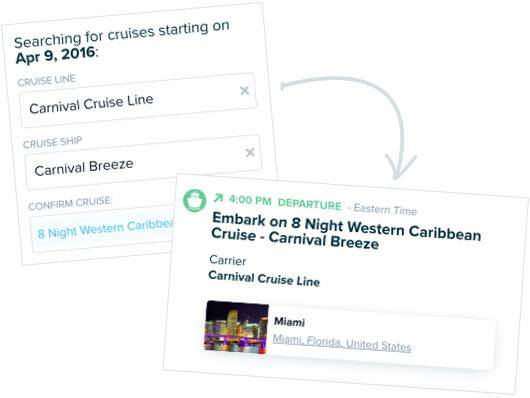 Use a database of built-in flights and cruises to automatically import itineraries with full details like photos, maps, times, and terminals. 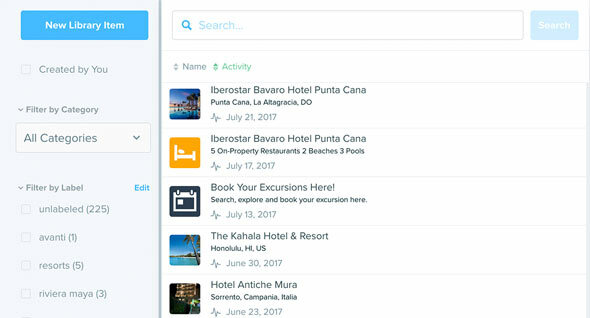 Setup Travefy as a Live Connect provider to allow Travefy to auto-build itineraries from your ResCards. 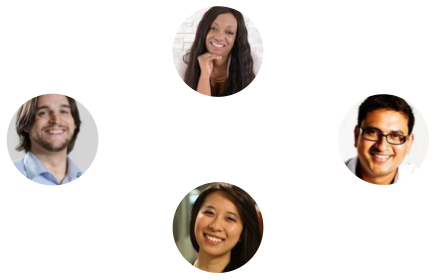 Link accounts together to access a shared content library as well as each others' itineraries. Admins can keep tabs on all the work being done. 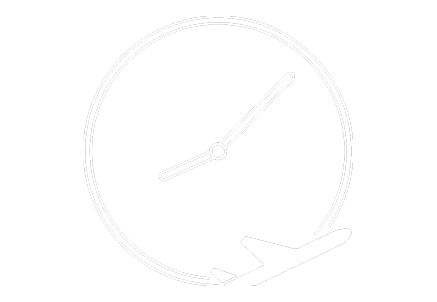 Save time managing flight schedule changes. 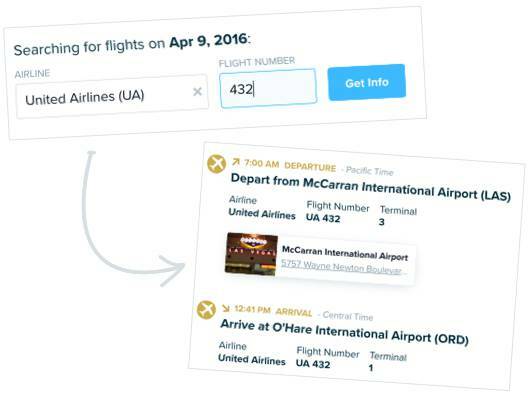 Travefy automatically updates all flight times and terminal/gate information for you. Sign up in seconds to start using the magic. Your clients are going to be so impressed! 10-day trial. No card required! That's a total savings of $96 per year! Pay as little as $22 Per User Per Month With Team Discounts! Some features have usage limits. View a detailed list of travefy features and usage limits here.